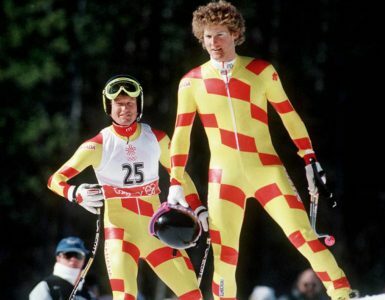 Will you ski with Emma? 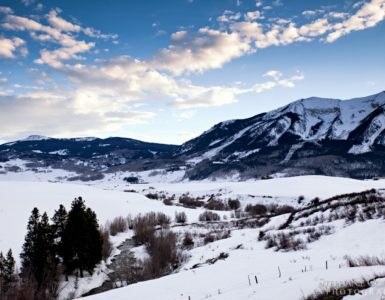 Vail Resorts, Inc. announced the groundbreaking introduction of Emma, the Epic Mountain Assistant. Emma is the world’s first digital mountain assistant, who will help guide guests while on their ski and snowboard vacation beginning next winter, complementing the service provided by their guest services, products services and reservations teams. Emma is the latest among many of Vail Resorts’ technological firsts in the mountain resort industry and the next step in the evolution of the guest experience across our resorts. 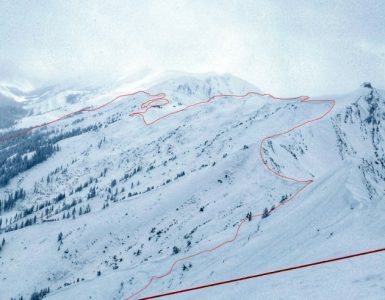 As Vail Resorts celebrates the 10th anniversary of the Epic Pass, we look back on more than a decade of service innovations, which provide new ways for guests to connect with the resorts and interact with family and friends. From EpicMix, our groundbreaking app that debuted in 2010 and its subsequent generations, to Epic Day Lift Tickets on mobile and direct to lift in 2014 and lift line transparency with EpicMix Time in 2017, our Company has continued to re-imagine the mountain resort experience. 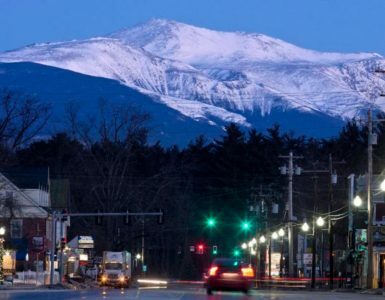 Emma is an interactive mountain assistant that uses artificial intelligence and natural language processing to provide answers to a wide range of guest questions about their ski vacation that are tailored to each resort. She answers questions in real time via text messaging (SMS). On-demand information can be accessed 24 hours a day, 7 days a week, resulting in instant service and a seamless experience for guests – from exploring a resort’s village to learning if a favorite slope is groomed to recommendations for the best après-ski location. 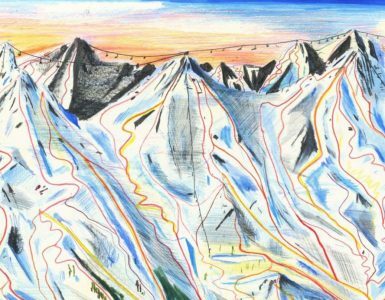 Topics such as snow conditions and lift line wait times, parking and in-resort wayfinding, ski school, lift tickets and equipment rental options, on- and off-mountain dining and activity recommendations and more can be accessed through Emma. And, if Emma cannot answer a question, she will seamlessly connect guests to chat with a live agent for further assistance. As Emma interacts with guests, her knowledge base and insight will continue to expand through both human and machine learning. 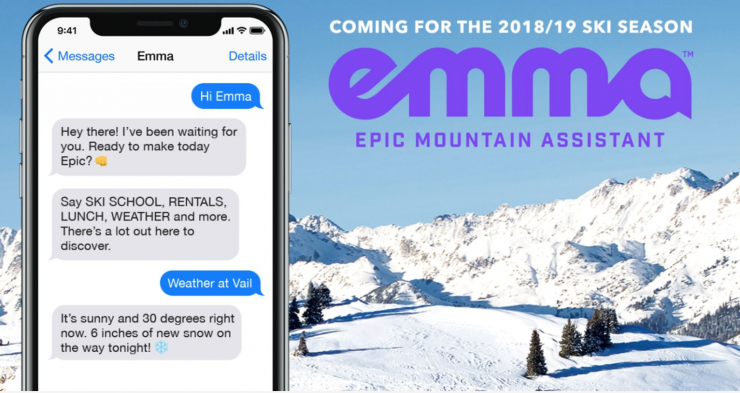 Emma will debut at Vail, Beaver Creek, Breckenridge, Keystone, Park City, Heavenly, Northstar, Kirkwood and Whistler Blackcomb in the 2018-2019 winter season, and will be launched as an “alpha” version to a very small community of users later this month. Future generations of Emma may include integration with Facebook Messenger, voice assistants like Alexa, wearable technology notifications and our EpicMix mobile application. Our commitment to delivering an Experience of a Lifetime to our guests means giving them the information they need, when they need it, in order to plan and fully engage in the experience while at our resorts. 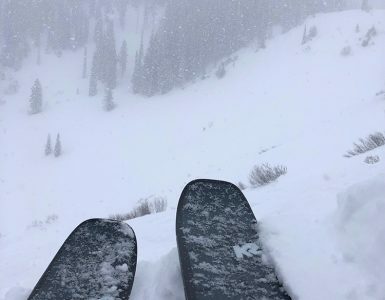 As we have done before with EpicMix, we can use cutting edge technology with Emma to improve our guest service without detracting from their connection with the incredible natural beauty of our resorts or the personal engagement provided by each of you. To learn more about Emma, visit www.EmmaIsEpic.com.